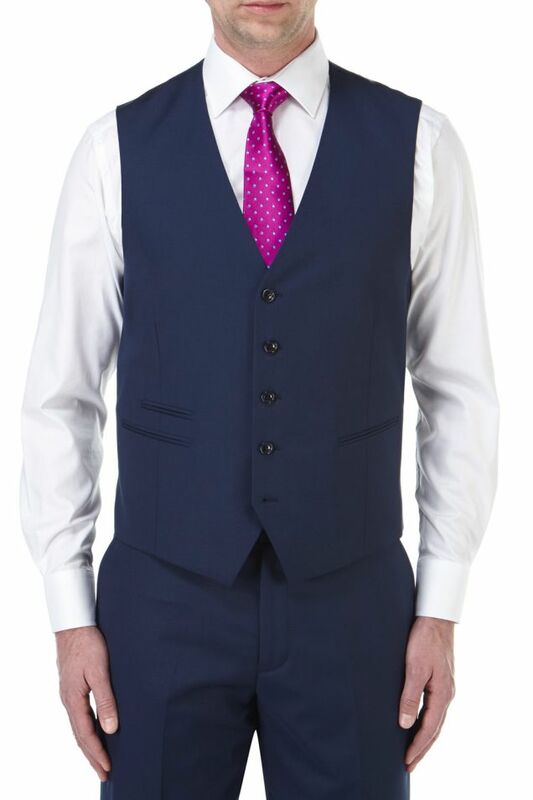 Joss SB5 Suit Waistcoat, available in 4 smart colours. Adjustable back and polka dot lining. 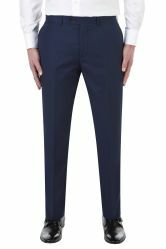 (0) reviews % Skopes Joss SB5 Suit Waistcoat.